Category: Books, Self Help & Personal Development Tags: creativity, management, organisation, self awareness, self-development, self-help. How to Channel the Chaos of Creativity into Career Success. And all from an artist’s point of view. These fool-proof, tried and tested systems are mixed with creativity tips and artist well-being advice that only one artist knows to give another. 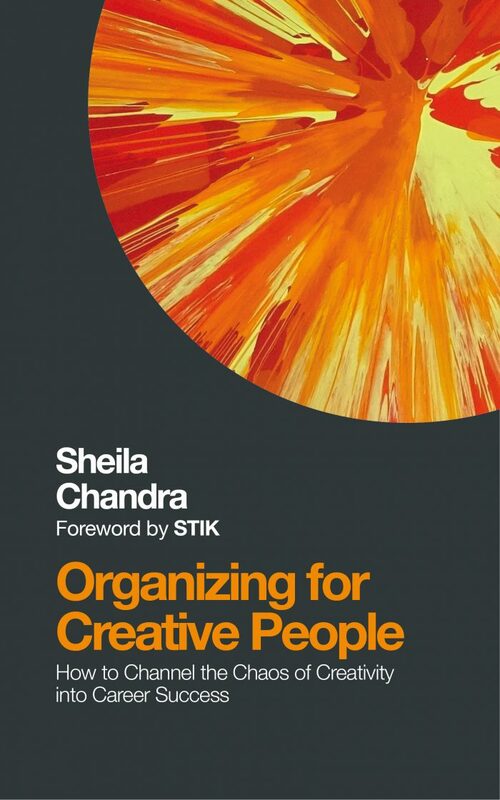 Written with real affection for the reader, Sheila Chandra takes the creative person by the hand and puts them on the path to success.